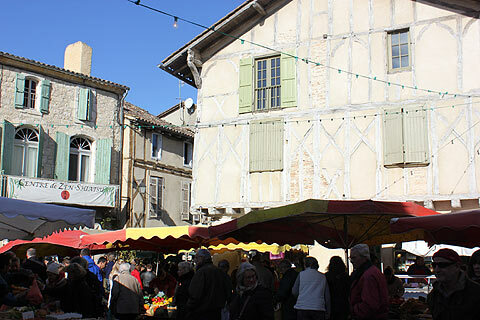 Below I have listed the days for most of the Dordogne markets. During the summer many towns also have nocturnal markets (marche nocturne) where you can eat, drink and listen to music in a communal atmosphere. Choose your meal and take it back to the table and enjoy dining al frescoe often with music by a local band or DJ. These evening markets are very popular with tourists and locals alike.